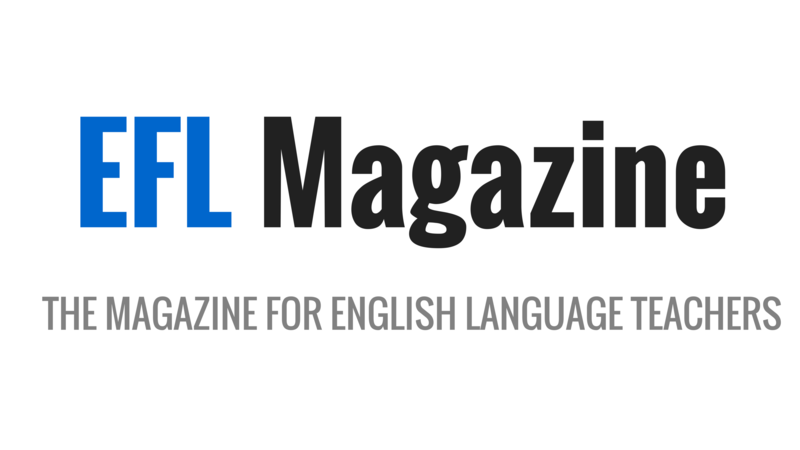 Gallery Teachers is the hub of an international, worldwide network of carefully selected EFL Teachers, schools and institutions, with a shared interest in, and a passion for, language educational. Each member is an expert in their field and has local accreditation as well as international recognition. The International Teacher Development Institute (iTDi.pro) aims to support and empower teachers through a collaborative and engaging online community. 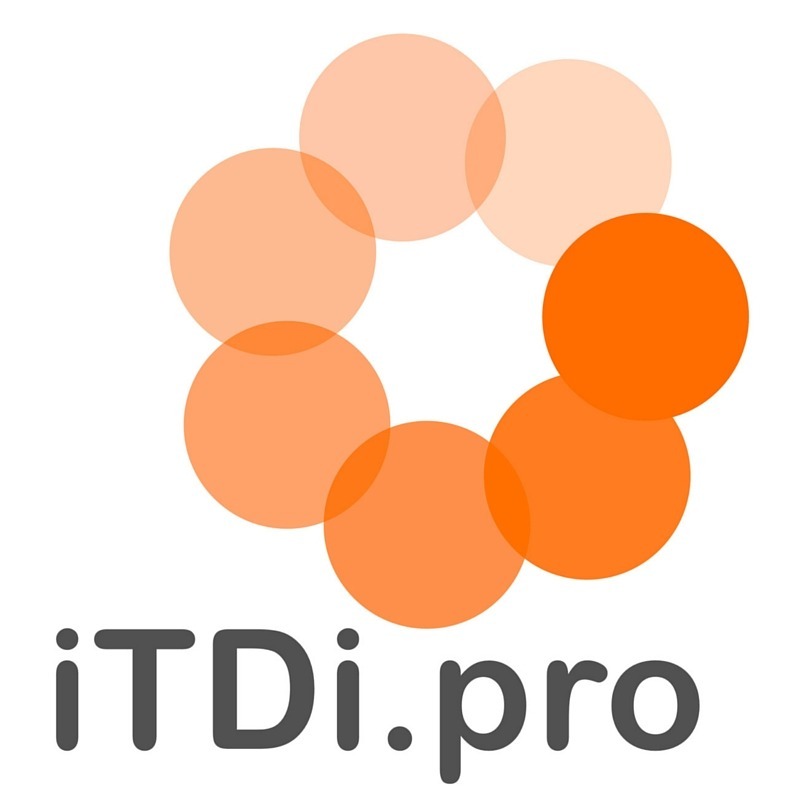 At iTDi.pro, we provide a range of professional development opportunities: a unique, mentor-driven, 130-hour online TESOL Certificate course (4 months), Advanced Teaching Skills courses (1 month), self-study courses, The Teachers' Room online community (Weekly), blended PD solutions for schools, global webinars, and an engaging blog. iTDi is a safe community where teachers thrive. Bilingua is your language exchange & learning companion. It connects you with other users who are fluent in a language you are learning, and makes sure to match you based on similar interests or personalities. EduSynch is a New York based educational technology firm, focused on solutions targeting language training assessment, and a particular focus on English. As the world’s first adaptive training platform focused on English language proficiency exams, EduSynch’s primary differentiator lies in its ability to understand the necessities of every individual uses.